We also think a crew with an adventurous spirit would be tempted by this region. With 140 islands ranging from the very small to larger ones (of which not all are inhabited), you may well feel like explorer Captain Cook discovering the new world. 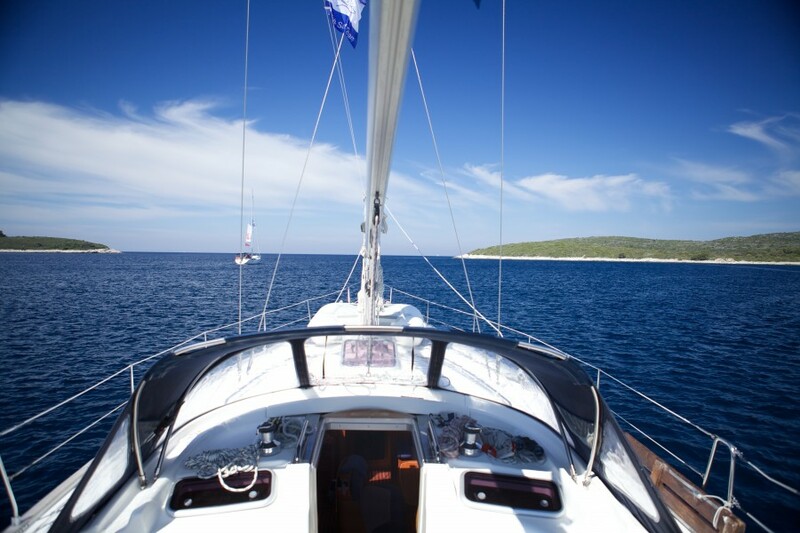 With two weeks at your disposal, you can take your pick from over 100 islands and in the Kornati’s you will feel like the only boat in the ocean, and you might just be! In some secluded uninhabited areas you could go a whole day without seeing another soul, a real escape from reality! 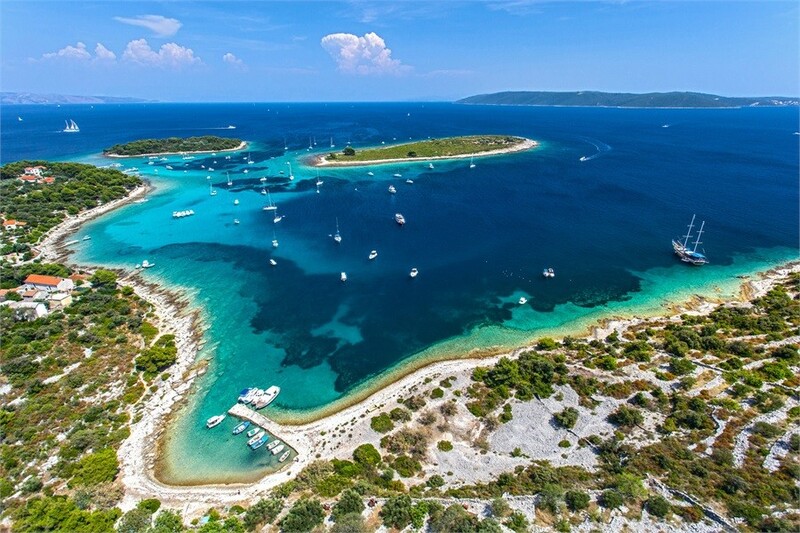 From this route you can start like the route suggests from Zadar but you could also pick up the route from the very nearby Sukosan, Biograd or Sibenik also. Along with the perks of the National Park there is a fee to pay which you can read more about here. These are generally around £2 per person, per day so won't break the bank. Please do also be aware that unlike Greece, you will be required to pay marina and port fees. These fluctuate depending on the size of the yacht and location, but can be anywhere from £20 to £60 per night. The facilities in Croatia are, in general, very good with showers and shore power widely available. Once you arrive at the base and have checked-in with the charter company they will show you to your yacht. Here you'll have a quick briefing about the boat and then it's over to you to relax! We advise a cold beer! 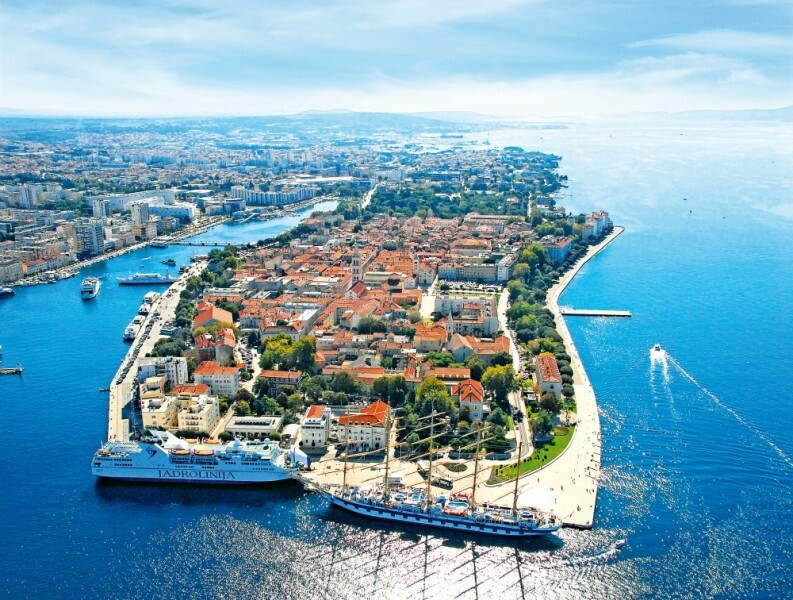 Now since you don't board your boat until the afternoon its time to explore Zadar and see what it has to offer. 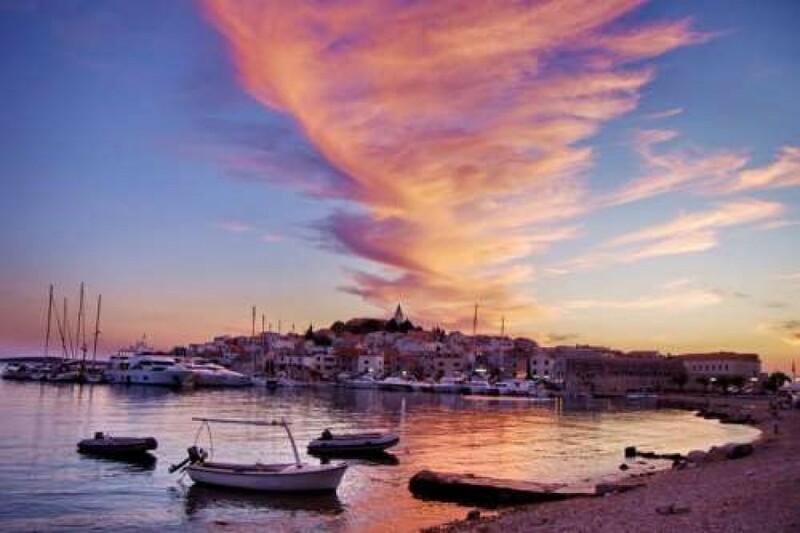 The town itself is steeped in history and has a great mixture of roman ruins, cosmopolitan cafes, medieval churches and incredible museums all set on this small peninsula. A great starting point out of Zadar is to head south down the coastline exploring stops on your way down and inland to the renowned Krka Falls. Spend a night in Biograd, which in Croatian means 'white town on the sea'. Here you'll find a delightful promenade to take a moonlit stroll with some fantastic food to try out. After this you could continue south to Murter, a small island separated from the mainland by a small channel (this channel has a bridge which moves to let yachts through but it only opens for 30 minutes each day at 9am and 5pm in peak season, so make sure you plan ahead!). Here you can sample some of the islands incredible homegrown olive oil and there's also often an open air cinema which can be a nice alternative evening experience. Further south still from Murter why not sail down to the island of Kaprije. Here there's a lovely harbour to moor overnight in and a nice touch is that every morning the fresh bread arrives on the quay at 9am. 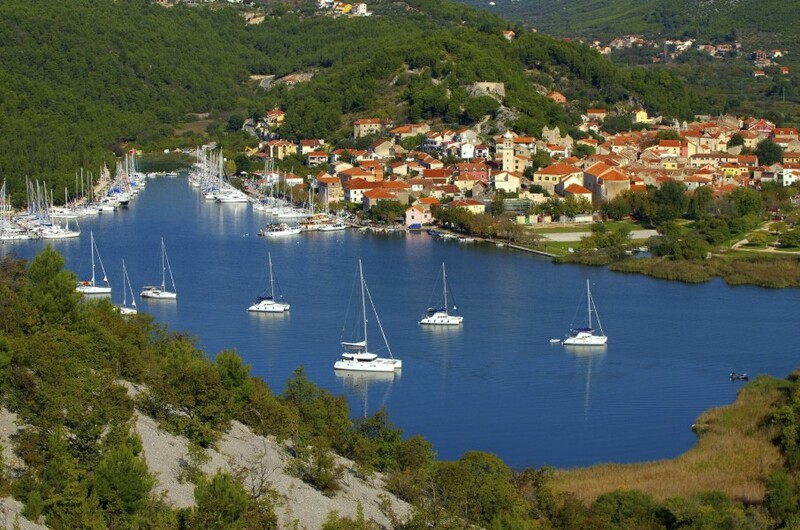 Our next recommendation is to head inland and sail up the inlet towards Skradin and the Krka Falls. These famed falls are a wonder to the eye and are well worth a visit, their beauty can be seen from many walking routes. 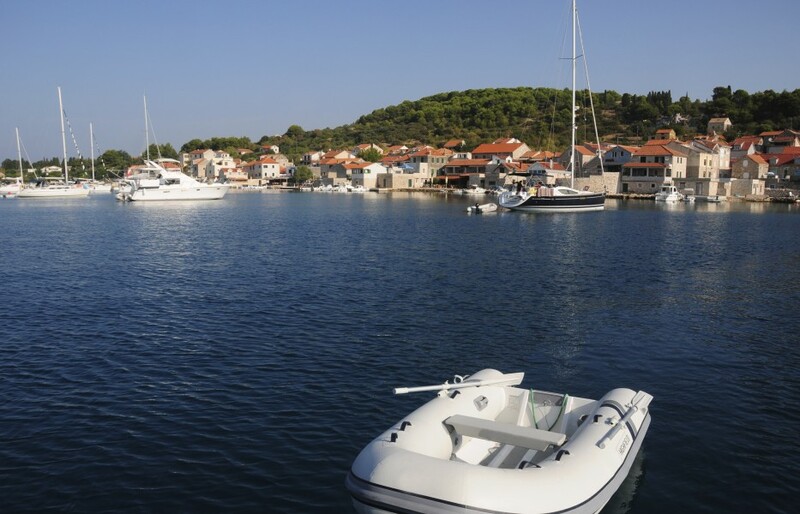 If you ventured up the channel to Skradin then a great stop on your way out is Zlarin. 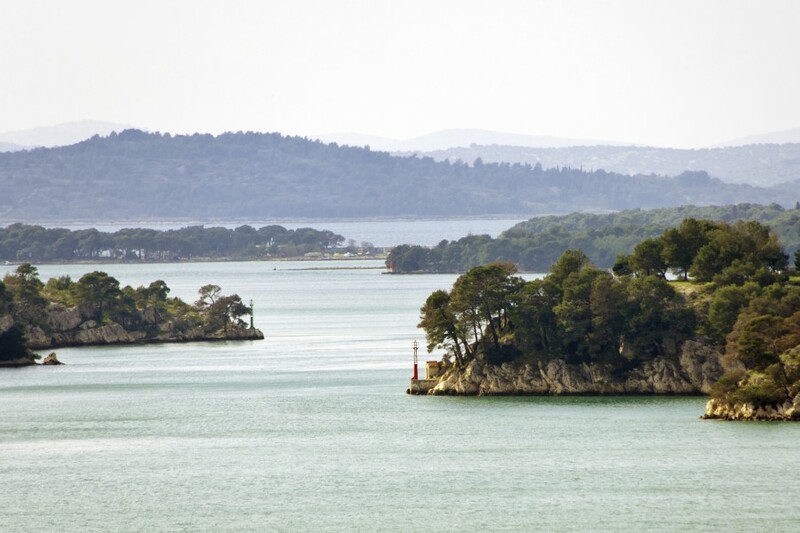 Zlarin is known as the 'Golden Island' because of its untouched beauty. 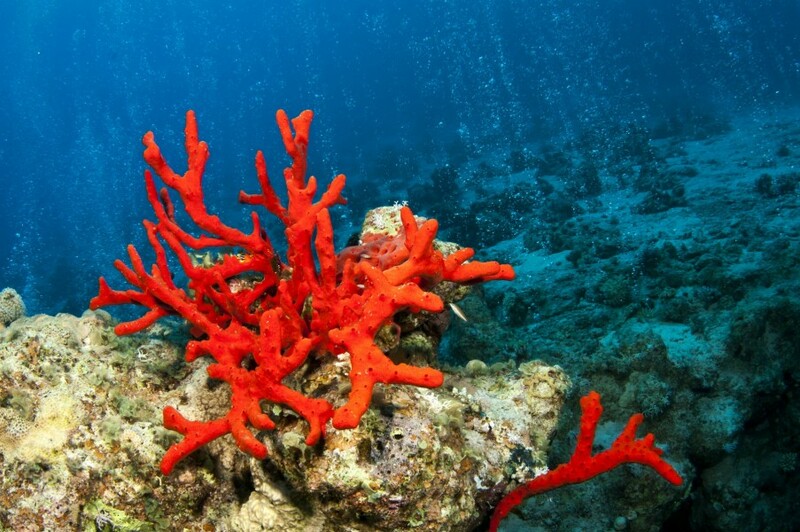 The island is tiny and only has one small village and the fishermen here can often be seen diving for coral. After this we recommend heading the the most southerly point you can reach in two weeks, Primosten. Primostens is a magical spot on the Adriatic coast. The town is famous for three things, its vineyards, one of its beaches, Mala Raduca and it's nightlife. You'd be surprised that this little town with small quay and nice waterfront restaurants comes alive in peak season with the club Aurora which is set at the top of hill being a popular drinking hub. Leaving Primosten you can either stop off on the island of Zirje or if you fancy it you could head further afield, around a 25 mile sail up to Gustac. Here you'll find nothing but you, the islands untouched beauty and the ocean. If you fancy a night under the stars and being the only boat in the bay then this is a great stop. Just make sure to stock up before you go! From the peaceful and uninhabited Gustac a short hop sail over to Zut is a great idea, now this is another uninhabited island so you'll need to provision for two days of the route. 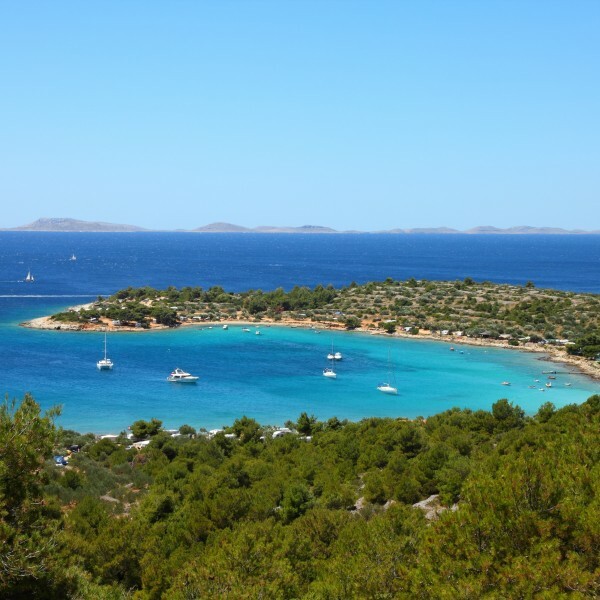 Katina on the island of Zut is another untouched beauty. It's good to note here that the passage between Katina and Dugi Otok is only 100m wide and 2m's deep whereas if you enter on the south side of the island through the Vela Provesa channel its 500m wide and much deeper! After these two peaceful days it's time to see another soul (and restock on provisions! ), we suggest the very short hop over to Sali. Here you'll be able to not only stock up on food but there's also shore power and water available and a little birdy also told us there's a great cocktail bar that's worth a visit! The picturesque Telascica Nature Park is also here if want to get some great shots for the holiday album. 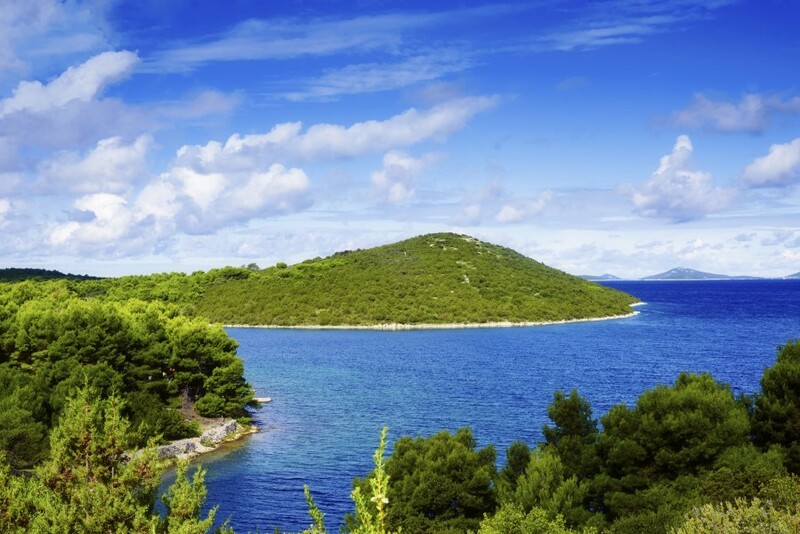 For the last few days we advise continuing north hopping between Veli Liz, Brbinj and Soliscica before heading back to Zadar for your final night. Take your pick or visit all three if you have time, Veli Liz is a great one if you're looking for those picture perfect beaches Croatia is famous for and the island is home to some of Croatia's great and unique pottery. Brbinj is less than a 10 mile sail from Veli Liz and this quaint little town has just three traditional restaurants to choose from but it also has some great ruins to explore. After this if you've got time and one more night of peace and quiet why not sail further north on Dugi Otok island up to Soliscica. You'll find little here so provisioning is a must but who wouldn't want to spend their last night under the stars surrounded by this beautiful landscape. 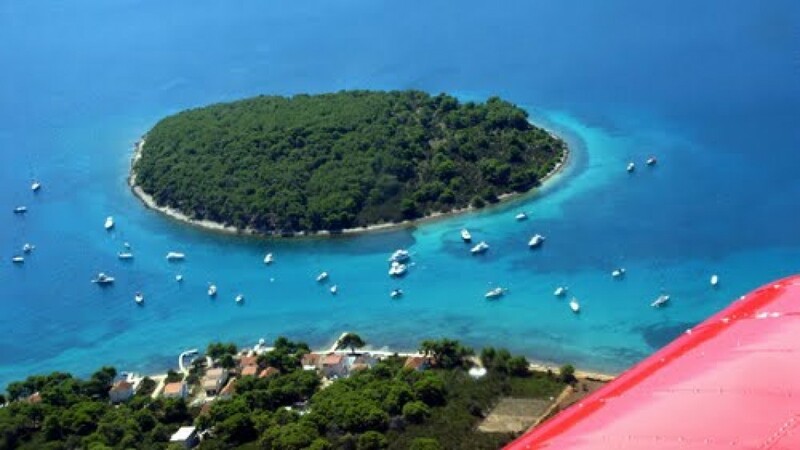 On your last day it's time to return to your base, be it Zadar, Sukosan, Sibenik or Biograd. Most charter companies like you to be back the night before between 4-6pm which gives you one last evening to explore the town and soak up all that Croatia has to offer before your flight home the next day.